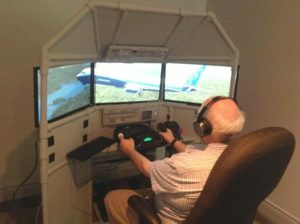 This is the greatest difference between Roger Dodger Aviation and the other guys: my customers actually complete their projects! My online courses include instructions for each step of the project including video clips, diagrams, pictures, and printouts. 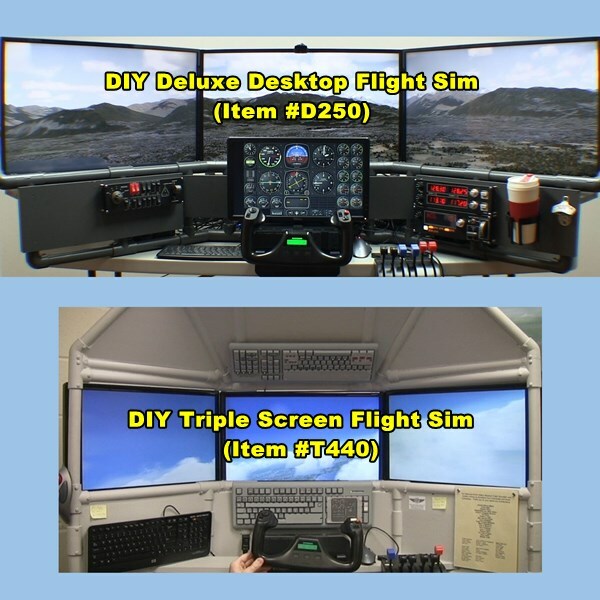 You can build a FSX cockpit DIY project like these guys! 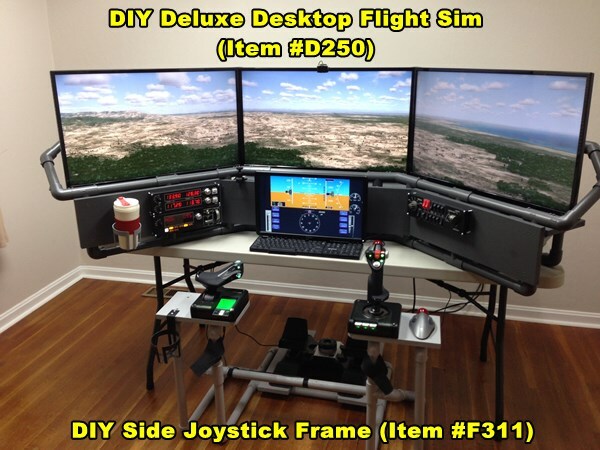 First of all, look at this beautiful DIY Deluxe Desktop Flight Sim item #D250. It was built by Greg in Savannah Georgia, USA. This is one of my favorite designs because it is so versatile. 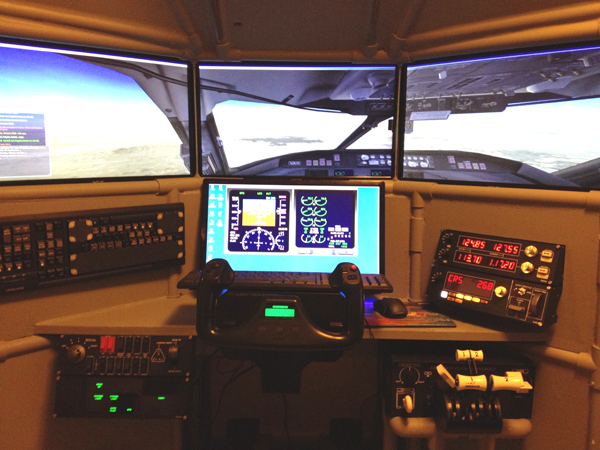 Builders can create exactly the type of home cockpit they need to match their flying interests. 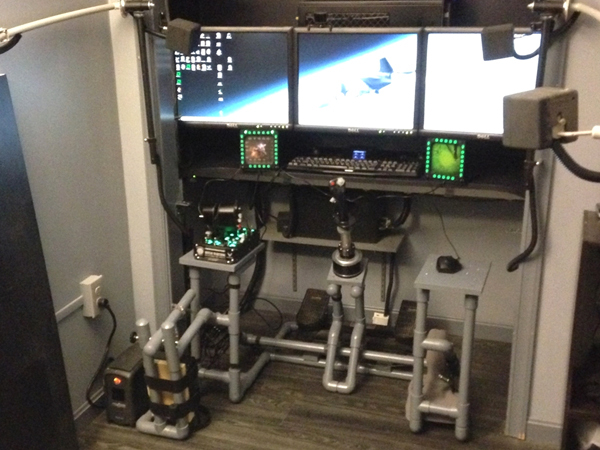 You can install a yoke and throttle quadrant in the #D250. On the other hand, you can also use a HOTAS joystick and throttle or even a helicopter collective. 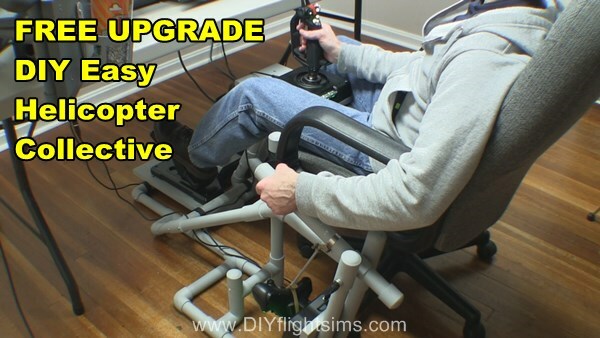 Pair the #D250 with the DIY Side Joystick Frame, or the DIY Center Joystick Frame, or the DIY Easy Helicopter Collective. 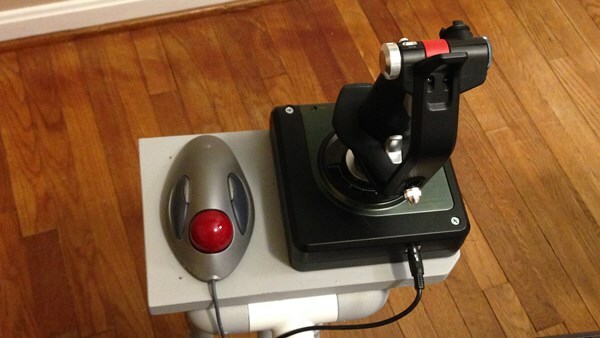 These projects provide a sturdy mounting base for your joystick, throttle, and rudder pedals. 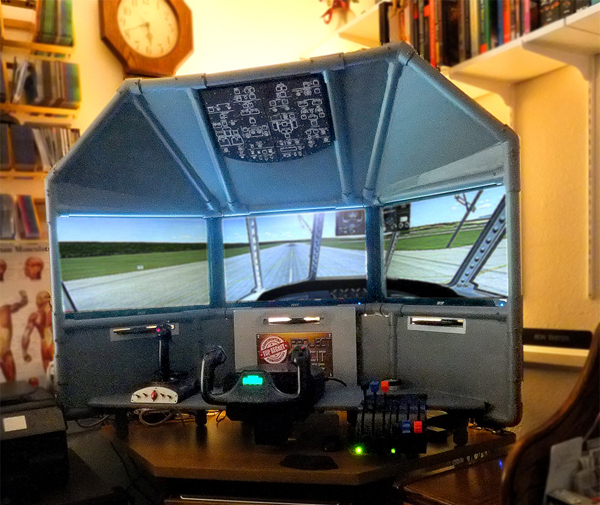 The DIY Triple Screen Flight Sim, item #T440 is still my most popular DIY course. As a result, I get more T440 pictures than any other project. 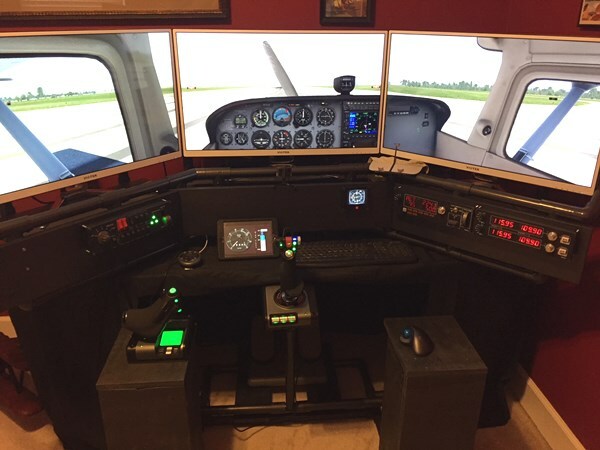 Two customers recently sent me pictures of their completed projects (see below). 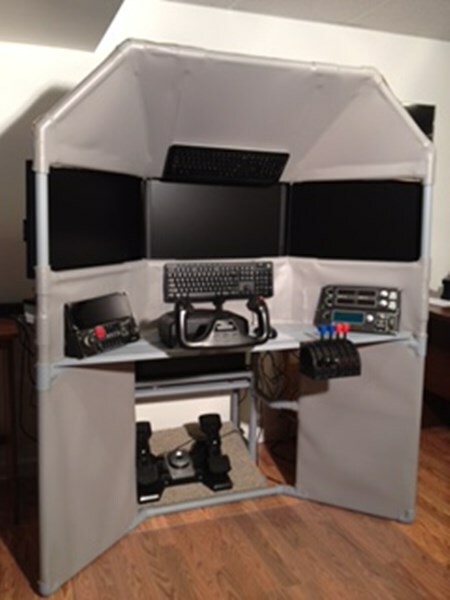 Wayne and Richard both build the same project but built it to suit their particular simulation requirements. Don’t let Facebook bury these success stories! 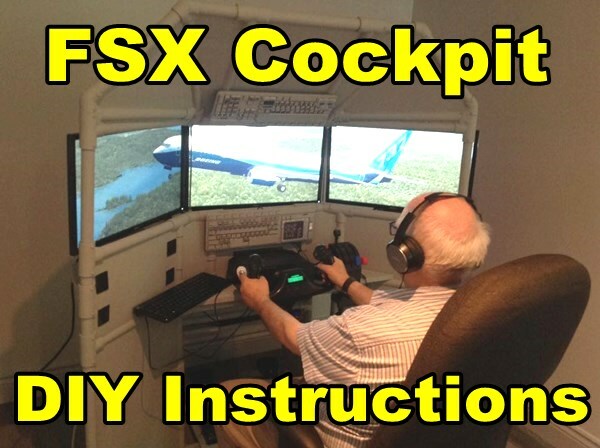 These men worked hard on their FSX cockpit DIY projects and deserve to be congratulated. When I post on Facebook, the message only goes out to 10% of my fans. Please LIKE, COMMENT, and SHARE to spread the word. 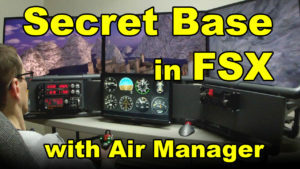 If you are reading this as a blog post, please link to it or share it with friends. Let’s show these guys our community appreciates a job well done. There are actually many situations where you don’t want to feel detents as you’re adjusting the throttle setting. This is an easy Saitek X52 Throttle Fix. This video shows you how to remove this tiny part, so you can get back to smooth flying. 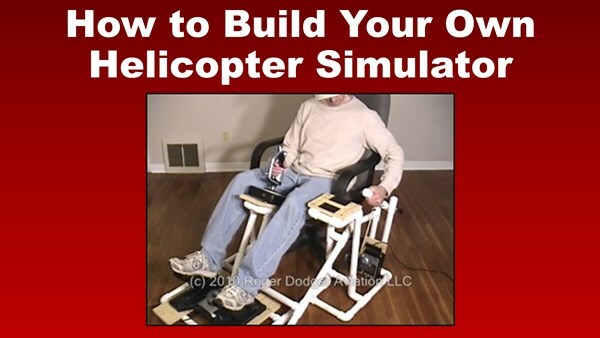 A detent is a mechanical resistance to rotation. The two detents in this throttle are at the 25% position and the 75% position. If you’re using this throttle with the DIY Easy Helicopter Collective, you definitely do not want detents in the throttle movement. 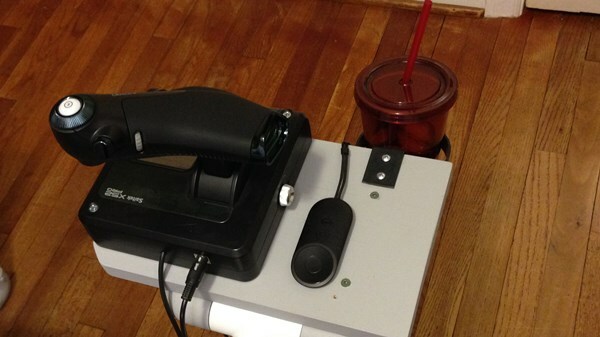 This is a pretty easy modification, so let’s get started. I like to begin by placing a piece of tape over the USB cable to keep the dirt out. Reduce the setting to zero on the tension knob. There are 8 screws that hold the throttle base together. Two in the middle. By the way, disassembly of this product will void the warranty. Just so you know. Let’s tackle the hidden fasteners first. I’m using a small screwdriver to pry up the rubber pad to reveal the screw underneath. Now I can remove this first screw. A magnetic screwdriver can help in this situation. Repeat with the screw in the opposite corner. Next remove the screws in the middle. Note that this screw is different. There are three different types of screws: the four corner screws, two longer screws for the middle, and two tiny screws for the tension knob. Do not get these mixed up. Here I’m using a smaller screwdriver for these small screws under the tension knob. Finally, we’ll remove the last two screws in the corners. The two halves of the base are snapped together. There is plastic latch inside there holding it together. As we open it, observe how the parts fit together. See that slimy looking thing there? That’s what we will remove, like pulling a tooth. Here as I’m moving the throttle grip, you can see two ridges on the rotating axle. Those ridges are what rub against the tooth and cause the resistance you feel when you move the throttle. Those are detents. By the way, do not get that grease on you. It’s hard to wash off. This really is like pulling a tooth, but much easier. Use pliers, find a good grip and pull strait out. That’s what we like to see. Now let’s put it back together. The two halves of the base must be aligned perfectly. These two white plastic tabs must fit in these two slots. Snap it shut and start reinstalling the screws. Again, here is a reminder of what they look like. Start with these two corners. Next attach the two tiny screws for the tension knob. And then the two middle screws. So you’ll notice we’re attaching the screws in the reverse order that we removed them. Finally install the screws in these last two corners. Try to stick the rubber pad back in place the best you can. It should stick pretty well. 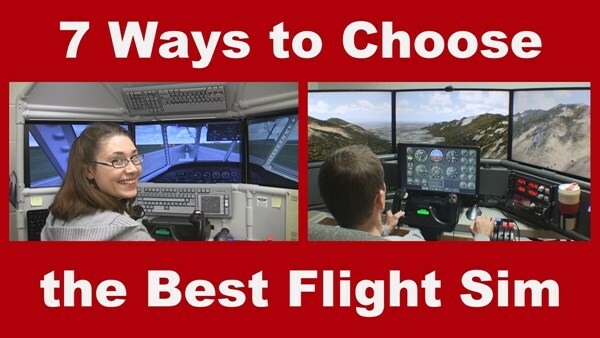 And try it out. 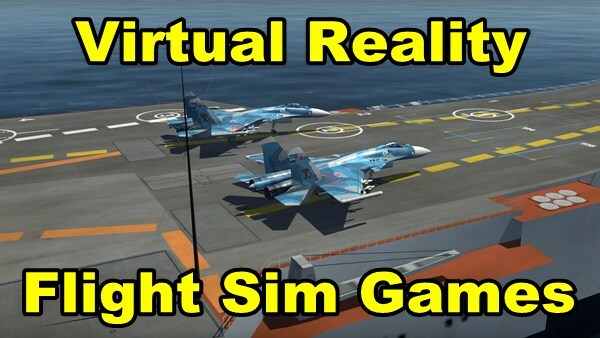 Try it with different tension settings. It’s so much smoother now. 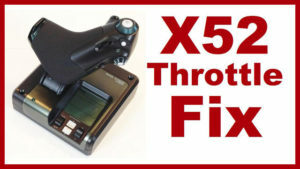 I really think you will enjoy using this throttle after this modification.